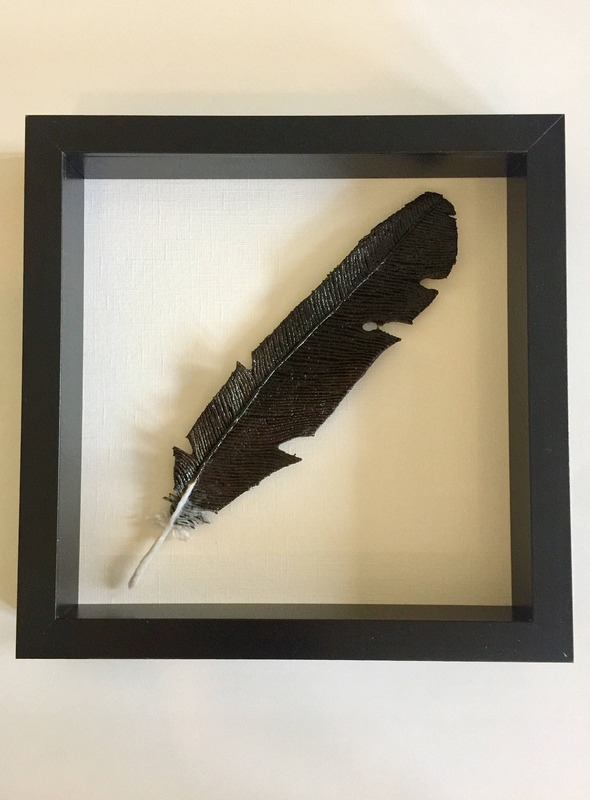 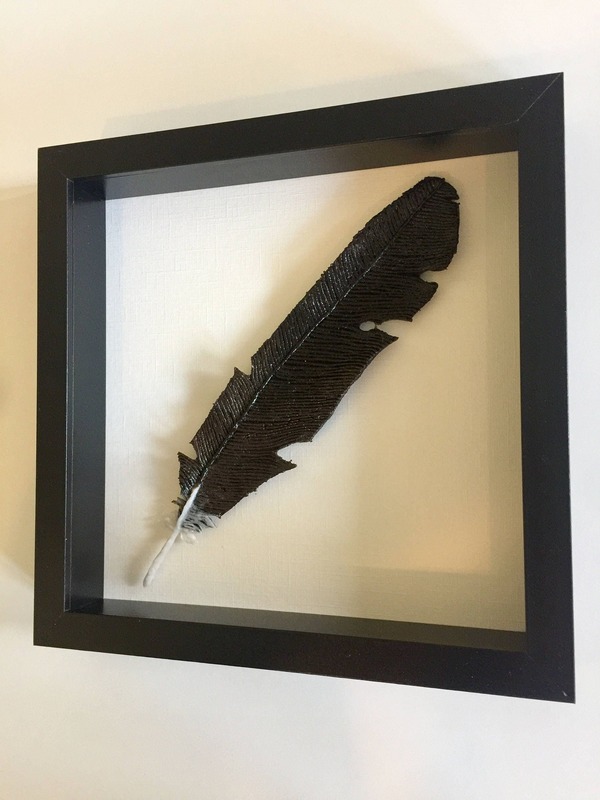 Bring nature inside with these amazing handmade fused glass bald eagle feather. 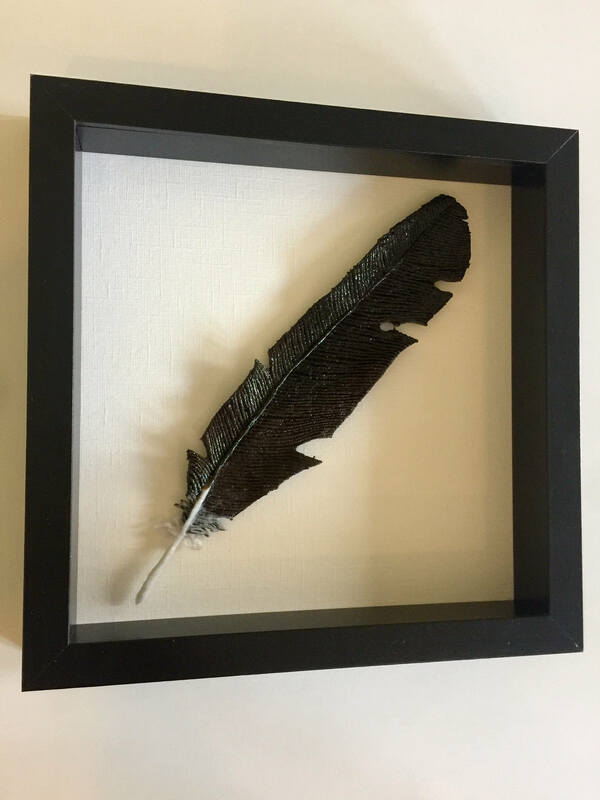 This beautiful piece of art is measures 10 inches x 10 inches mounted. 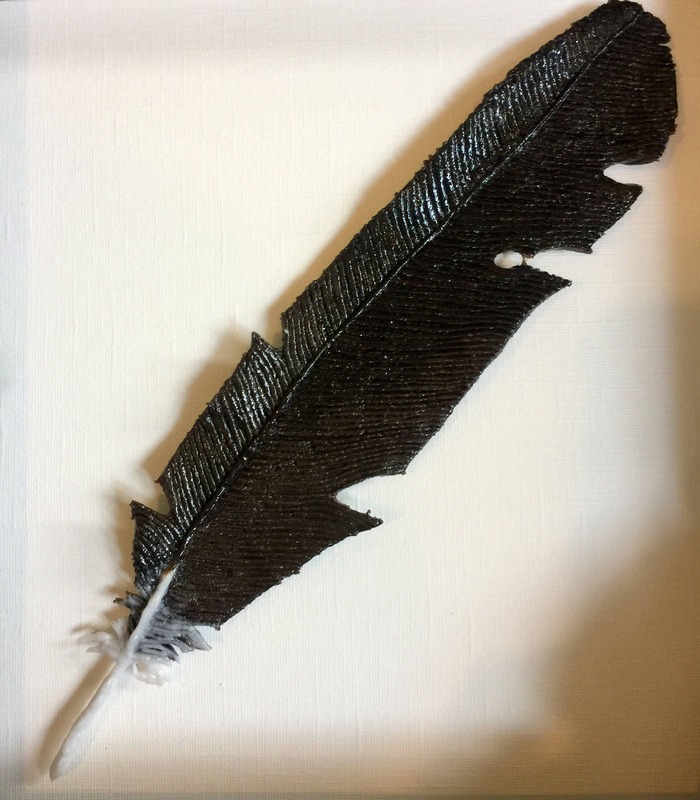 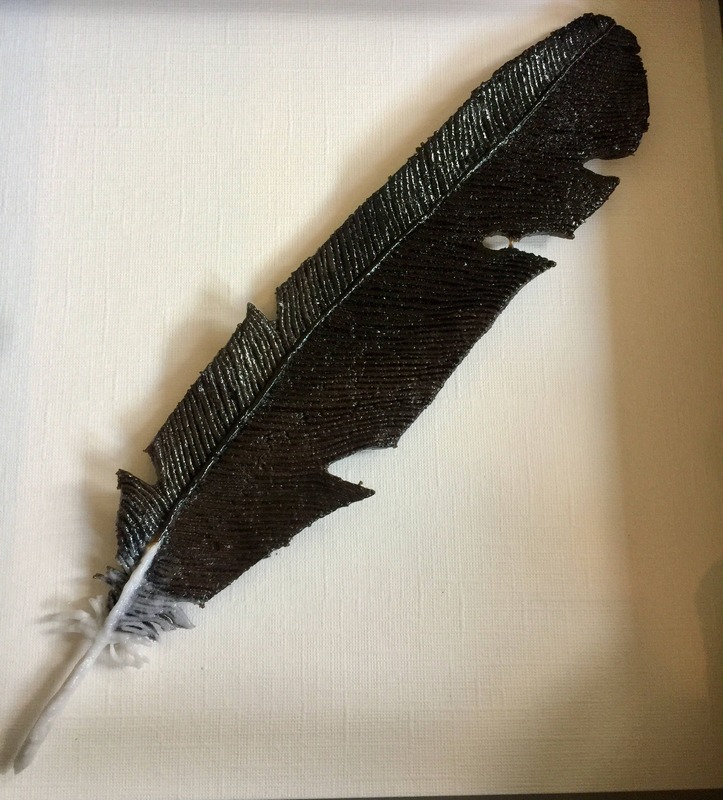 This feather measures approx 8inch long. 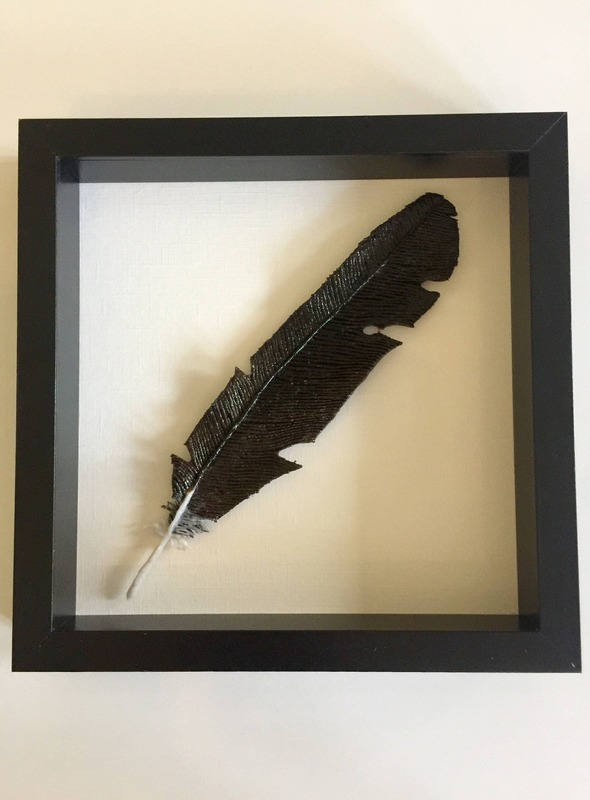 It took almost 100hours of kiln time to make each glass feather.